Windows 7 users reported that, some error happened to their Microsoft Virtual Wifi Miniport Adapter. When check in Device Manager, you could find a yellow mark on its icon. And when you update it through Device Manager, it might keep telling you the driver isn’t up-to-date. It causes users cannot use it to connect to another network or create a WiFi hotspot. So it’s important to learn how fix it once it happens. Here in this article, we will be showing you two tried-and-true ways to fix Microsoft Virtual Wifi Miniport Adapter issue on your Windows 7. Please follow the easy steps with images below then. For some reasons, Microsoft cannot detect the update for your device. That’s why it keep prompting the driver is not up-to-date if you updated driver through Device Manager. In such case, choose other trustworthy to update it or reinstall it. 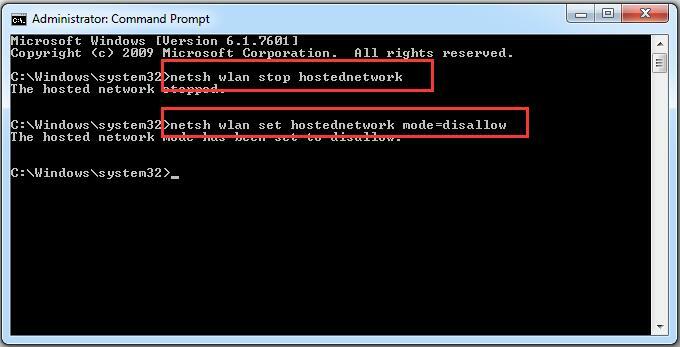 Find and right-click on your Microsoft Virtual Wifi Miniport Adapter under Network adapters dialog. 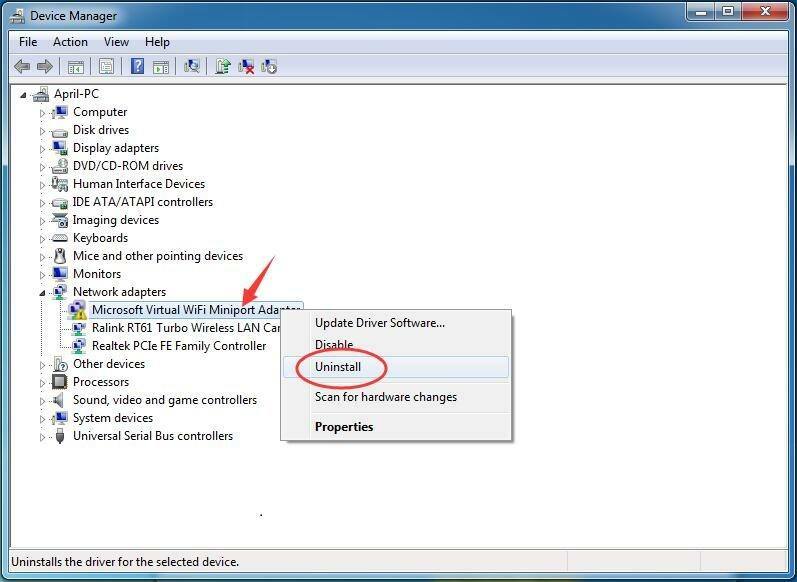 Restart your computer, then Microsoft Virtual Wifi Miniport Adapter driver would be installed automatically. 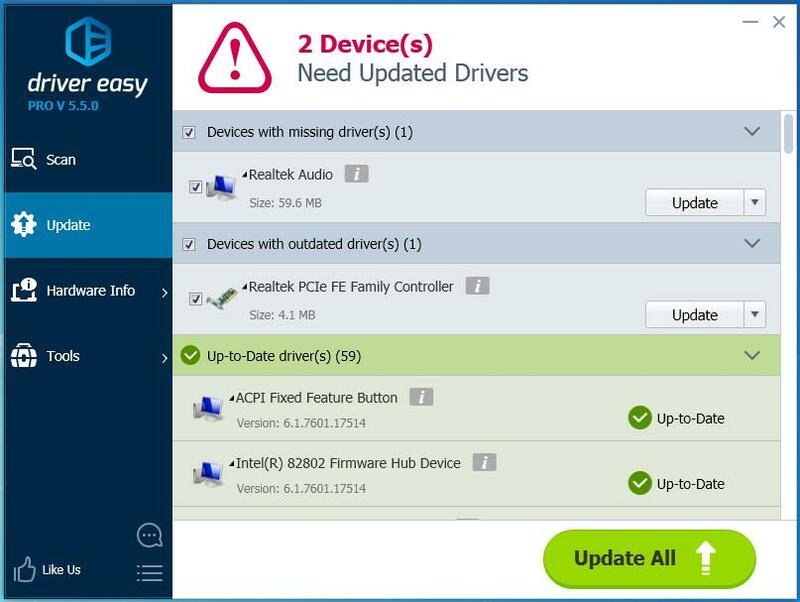 For various driver problems, we highly recommend you use Driver Easy — a 100% safe and extremely helpful driver tool. It can help you solve all the drivers problem, including missing, outdated and incompatible drivers. Its Free version will find the correct drivers for you to install one by one. But if upgrade to Pro version, all your drivers would be updated with just one click — Update All. 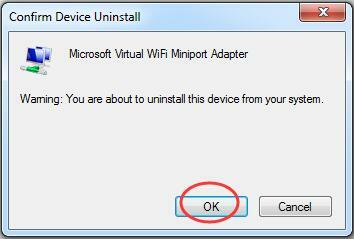 If there is no need for you to use Microsoft Virtual Wifi Miniport Adapter, you can disable it to fix the error. 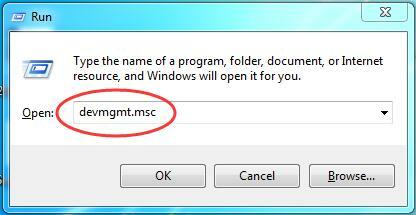 Find Command Prompt from Start menu. 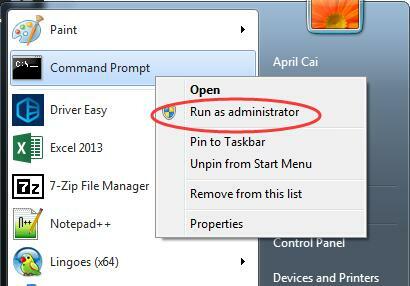 Then right-click on it to choose Run as administrator. Type the following two commands and hit Enter to run them one by one. Hope it can help you fix the error on your Windows 7.